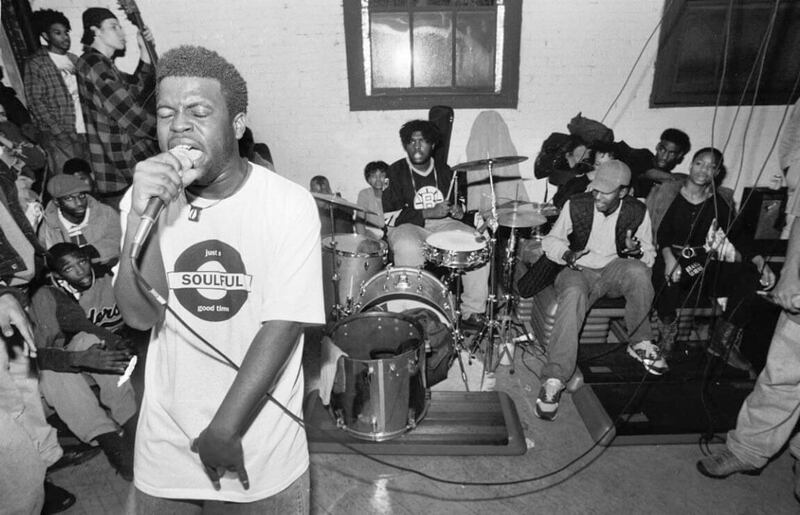 While fanatics of The Roots and Hip Hop heads that appreciate lyricism have been touting Black Thought’s extraordinary ability since the mid-’90s, it was lost on much of the general public, either because they only knew the group as a collective or because they simply weren’t aware. 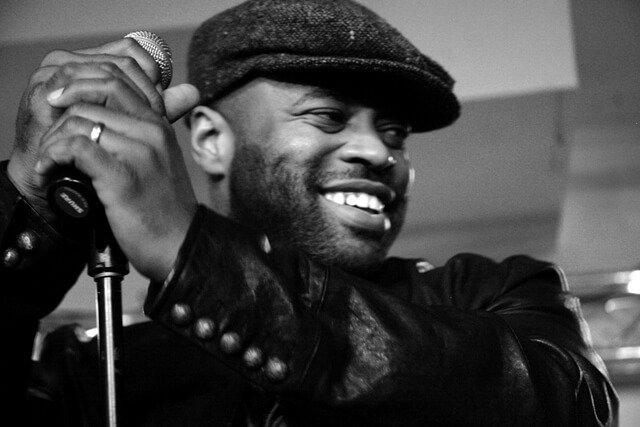 I’ve been fortunate enough to see him perform several times, including a solo performance in 2009 and his “live mixtape” at the 2016 Roots Picnic, and I’m grateful because I know that when I’m an old man telling disinterested youngsters about the things I’ve experienced, Black Thought rocking a microphone – a true master of his craft at the highest level – will be at or near the forefront. 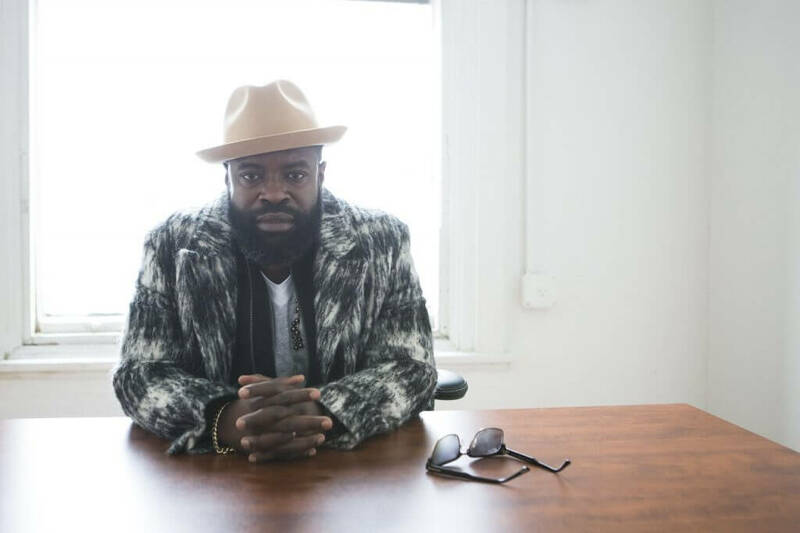 Fortunately, a confluence of events – over twenty years of putting out quality product; the Jimmy Fallon gig; the Hot 97 freestyle – have led many of those that were previously asleep to wake up and realize that Black Thought is an all-time great. He’s also a style icon. Considering this new attention and appreciation for the man born Tariq Trotter, I felt it was time to give him his own edition of Classic Non-Album Cuts. As always, this is far from a comprehensive list, but I think it will include many stellar performances and appearances that may have been lost of most people. Originally published on ChristopherPierznik.com. Christopher Pierznik’s nine books are available in paperback and Kindle. Check out more of his writing at Medium. His work has appeared on XXL, Cuepoint, Business Insider, The Cauldron, Medium, Fatherly, Hip Hop Golden Age, and many more. Subscribe to his monthly newsletter or follow him on Facebook or Twitter.